Today marks my 10th year in Dubai. It was on March 29, 2008 that I flew from the Philippines to get my first ever UAE entry stamp on my passport. I can still remember how fast my heartbeat was while queueing at the immigration. It was my first solo out of the country trip and it wasn't just for a simple sightseeing. It was a serious move that could change my life forever! While waiting for my turn, I was silently repeating my cousin's mobile number and address. I should be able to say those confidently when the immigration officer asks. Frail and much shyer than ever, I took a deep breath and walked towards the counter. I anxiously smiled, gave my passport and my paper visa. I waited for a question, but he did not say a word. All I heard was a thump sound from the stamp. And just like that, I was welcomed to Dubai! 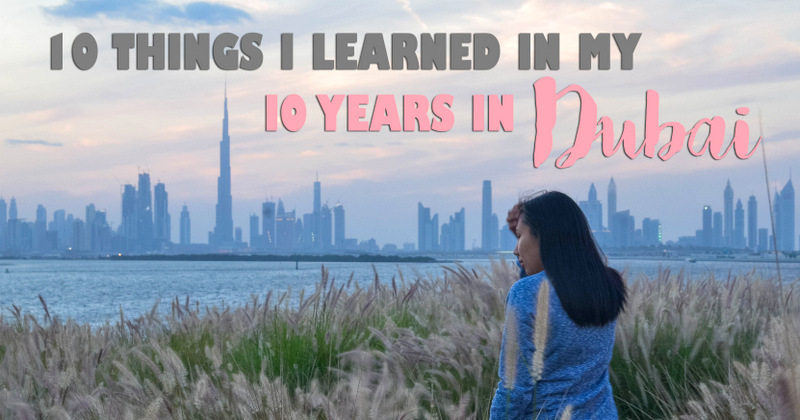 10 years and more heart racing memories later, I still consider moving to Dubai as one of the best decisions I have ever made. This move has opened my eyes to the realities of life. On my first month in Dubai, I saw a signage saying "Dubai has a map that changes every day." Dubai is a growing city. Constructions are everywhere! The bus or metro route that you're taking now may be different tomorrow. And you have to deal with it because it is for the city's improvement. Life is like that in general. You can't resist change. You have to embrace whatever comes your way and see how it can make things better. 2. Time flies... super fast! It is funny how I sometimes I feel that I have been here for only 10 months, not 10 years! Time runs so fast; hence, you have to spend every second wisely! If you are here to save for your future, start now and invest in things that really matter. I always look up to Dubai as an inspiration. It never stops dreaming. It never stops growing. The way I see it, Dubai already has everything - the tallest tower, unique man-made islands, a 7-star hotel, preserved cultural areas - but it does not settle because the possibilities are never ending! This city knows success has no limits! 4. There can be unity in diversity! About 85% of Dubai's population is composed of expatriates. This city is a racial melting pot. 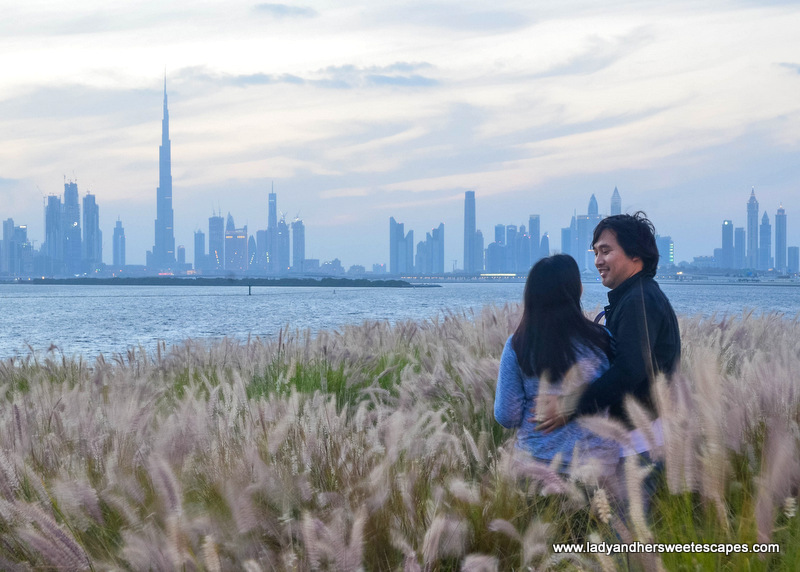 Bringing different nationalities of different culture and religion together may seem like a total chaos, but not in Dubai, or at least in what I have experienced in Dubai. I have worked and interacted with people from all over the world. Although we are not identical in physical appearance and beliefs, I realized that as long as you keep your mind and heart open, things can eventually go through smoothly! Perhaps it is because Dubai also sets a good example on tolerance. The UAE is a Muslim country, but expats can practice their faith and celebrate their religious holidays. I know this sounds too cliche and some may not agree. But based on experience, being away from the people I love made me appreciate their presence in my life even more. I came here mainly in search of self-growth, however, in the long run, I realized that I am here not just for myself but for them as well. As long as I am away, there will always be an empty space in my heart. And in that space, I generate the strength that I use to complete my daily tasks. I treated every single day that passes as one more step closer to the time that I can be with my loved ones again! 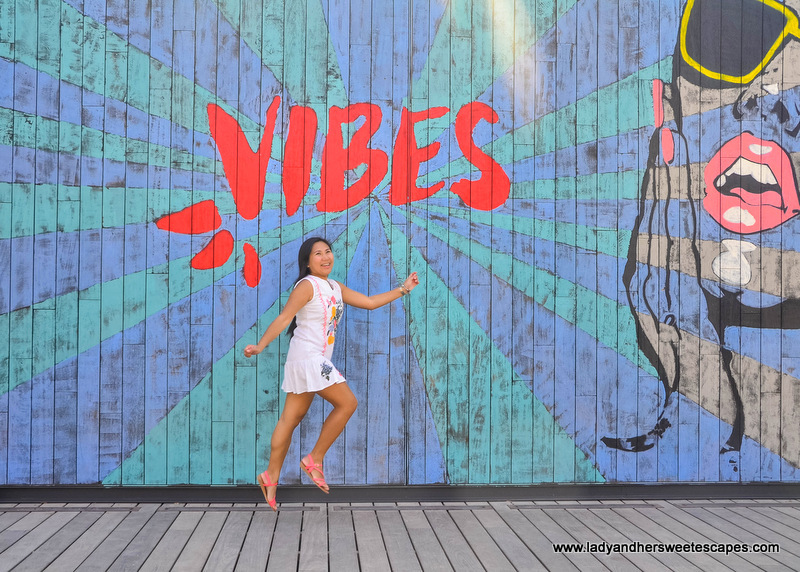 Dubai is a happy place, but it can also get really stressful! There is always some tension looming around the corner - at work, in your daily commute, in your flat. And stress is harder to deal with when we are away from our main support system - our family! As Auggie in the movie Wonder said: "Be kind, for everyone is fighting a hard battle." So, give random acts of kindness and expect nothing in return. With this, you are also helping yourself... because the more you make other people happy, the lighter you feel and the less anxious you become! Smile and spread the good vibes! 7. Travel while you're young and able. As you can see on the map, Dubai sits in a strategic location. It is tucked in between Europe, Africa, and the Far East! Some of our dream destinations can easily be reached via short-haul flights. And residents take this as a wonderful opportunity. So, while we are here in Dubai and while our knees are still strong, Ed and I make sure to keep a small portion of salary for our travel fund and visit a new place at least once a year. Whenever we're out there, we get to interact with other people, taste their food, experience their culture, and see the beautiful country they live in. Our valued souvenirs are not just photos, but life lessons that help us bridge the differences we encounter in our everyday life. Indeed, traveling is the best form of education! 8. Don't buy stuff you don't need! Dubai is a shopping haven, but ironically, one of the things I have learned here is to never purchase something just because it is on sale or just because you have money to burn. If you don't need it, don't buy it! It will just add up to your clutter in your rented place. The more stuff you have, the more difficult packing will be when you have to transfer to another flat or go home for good! 9. You can find happiness in little (inexpensive) things. In line with minimalism, you also don't need to spend a lot of money to be happy in Dubai. I actually noted the budget-friendly things you can do in the city in my Free Attractions and Cheap Thrills in Dubai blog post. The more years Ed and I spend in Dubai, the more we realize that we are happier when we do simple things... like going to the public beach, taking long walks, and meeting our friends. 10. Dubai can be your second home. Dubai has welcomed me, accepted me, gave me amazing opportunities, and molded me into what I am today. Hence, although I can never stay here for good because the UAE government does not issue a permanent resident visa for expats, I can truly say that, for now, Dubai is Home. Maraming Salamat. Shukran. Thank you, Dubai, for the magnificent 10 years!